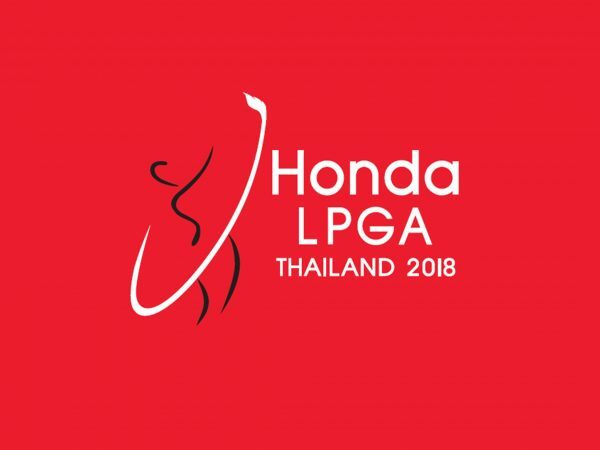 Ryann O’Toole has a new caddie on the bag this season and it appears to be paying dividends following an opening-round 67 at the Honda LPGA Thailand. “Mark and I, we met out at Scottsdale National, and right off the bat — like usually I would never take a country club caddie, but he’s played the mini tours and so he had a lot of background in golf,” O’Toole explained. 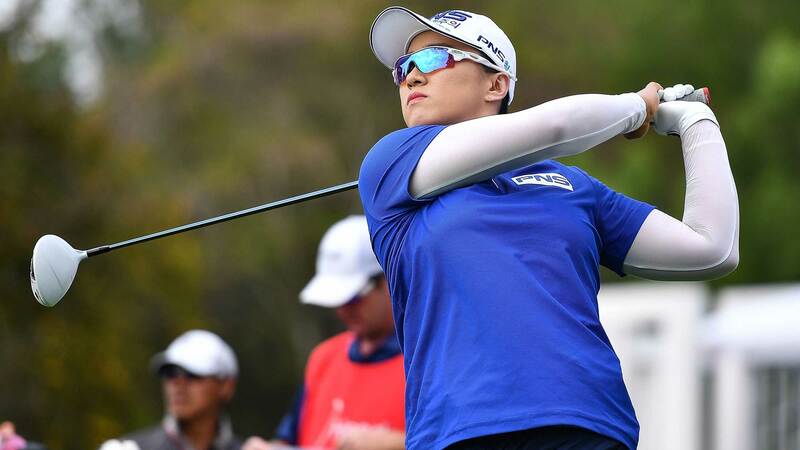 In her first round back since capturing Gold at the 2016 Rio Olympics, Inbee Park shot an even par round of 72 to sit six shots back of the lead. Cristie Kerr, who sits two-back of the lead after a four-under 68, enters this season with a new mindset following off-season knee surgery. Sei Young Kim used her time off following the LPGA’s season opener in the Bahamas to visit her coach Kyung Hoom Lee for a training session in Vietnam. The session appears to be paying off as Kim shot and opening round 67 to sit a shot back of the lead. Ariya Jutanugarn leads the way for the Thai contingency this week sitting in a tie for the lead at 6-under. Her sister, Moriya (-3) and Pornanong Phatlum (-1) are the only other Thai players under par. 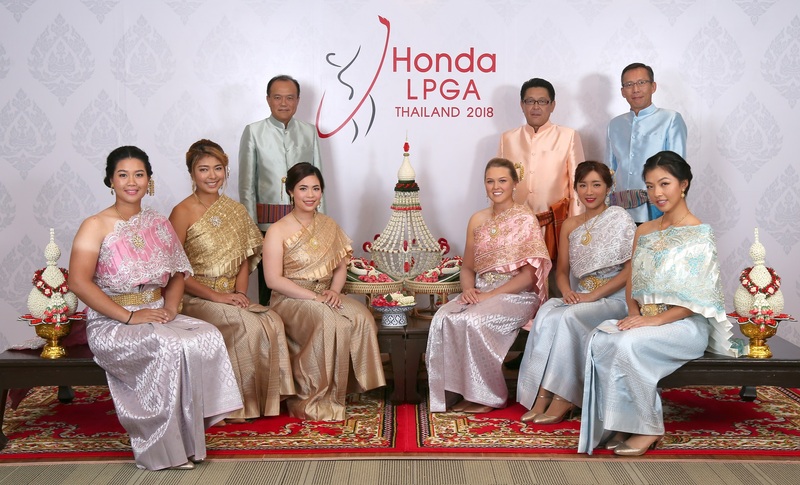 As part of the Honda LPGA Thailand’s charitable initiatives, the tournament hosted its Charity Auction on Wednesday night at the player’s party. Players including Ariya Jutanugarn, Lydia Ko, Lexi Thompson, Inbee Park and Ai Miyazato donated items to the event. The total figure raised from the Charity Night is 1,000,000 THB (one million Thai Baht). Parts of this money will be donated to “The Chaipattana Foundation”, a non-governmental organization. All committee members have freedom to consider and initiate work activities. The King is the Honorary President of the Foundation which is public-spirited developers joining to contribute to national and social development.